"Will a HTC phone sync with iTunes? I'm jumping the iPhone ship and I'm looking at HTC phones. I love the way iTunes manages my music so I don't want to switch it over to something else." If you have the same problem with streakin667 and is in a transition from HTC to iPhone, all you need is read through this guide. And you will know exactly how to sync HTC with iTunes on Mac (OS X Yosemite included). 1: Tap the "Settings" and select the "Applications". 2: Tap the "Development", and then check the options for USB debugging, Stay awake, Allow mock location. 3: Connect your HTC with Mac through USB cable. You will get the "USB connected" notification. Click on the notification and select "Mount". 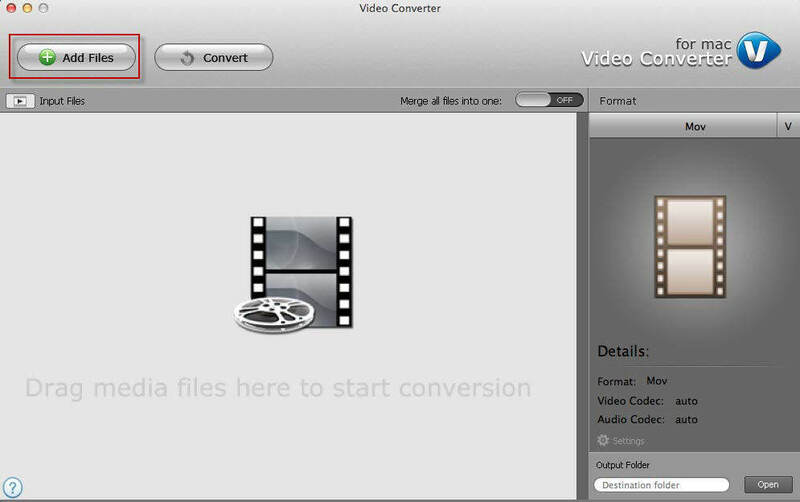 As iTunes only support certain video and audio formats, you need to convert the files on your HTC to iTunes compatible formats with a Mac Video Converter. After doing this, the files can be synced to iTunes easily. 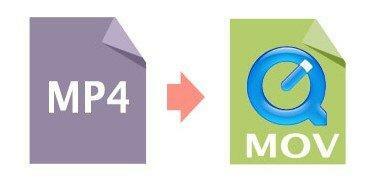 Free download this converter to your Mac and you can then convert HTC files to iTunes compatible formats. 1: Click "Add Files" button on the program's main interface, select the video or audio file from the disk drive of your HTC phone. 2: Choose output format according to your media player compatible files, if you don't know which format to choose, check the iTunes supported video and audio formats for reference. 3: You can then set bit rate, frame rate, etc. for your video and audio files. When all is set, click on "Convert". Be sure to save the converted files in a folder that is easy to find. 4: Finally you need to launch iTunes, drag the files you want to sync to iTunes directly to a playlist in the iTunes Source pane, or to the list or artwork view on the right side of the iTunes window. The video files that you drag into iTunes, the movies and music will appear in the Movies section of your iTunes library.